Mianto & NARUTO -ナルト- *_*. I want one!. 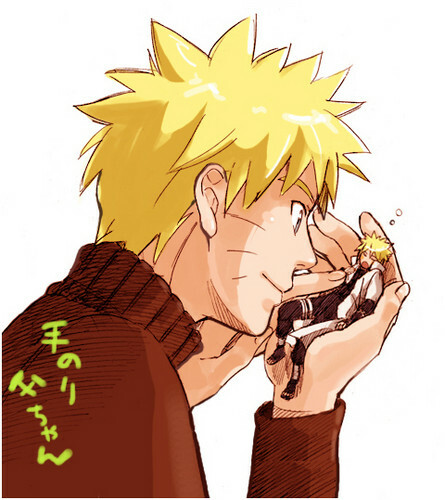 Wallpaper and background images in the 波風ミナト club tagged: minato namikaze yondaime naruto. This 波風ミナト fan art contains アニメ, 漫画, マンガ, and コミック. OH MY GOSH! I want one too!! !